You will attend pre-arranged meetings at schools across the area. We are looking for self-driven and motivated professionals. There is 38 hours of work available per week, with a weekly pay available now plus extra bonus. 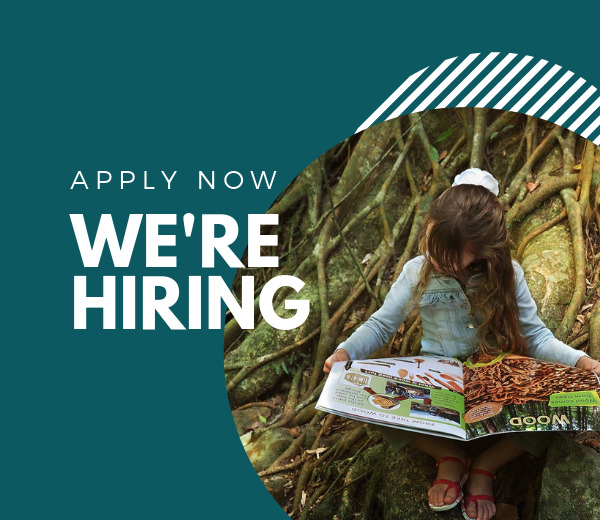 The leading Australian children's publisher requires a motivated individual with face-to-face sales, management, some form of educational teaching or team leading experience for a rare opportunity. Training is provided. This is resume adding, positive career building choice for a individual or couple if you wish to work together on double hourly rate paid individually with an extensive sales, management, HR resume or similar! - Fast on boarding to get you earning guaranteed weekly wage plus bonus ASAP. - Live chat support and one on one comprehensive and ongoing training provided throughout your employment.